Freight rates for large capesize dry cargo ships on key Asian routes could hold steady or slip slightly next week after unexpectedly climbing this week on strong cargo volumes, ship brokers said. “It is a case of two oceans. In the Atlantic, Vale has been active from Brazil, and volumes from Saldanha Bay in South Africa are steady,” said a Singapore-based capesize broker on Thursday. “In the Pacific, it’s a waiting game with owners and charterers haggling over a 50 cent difference in the freight rate,” the broker added. 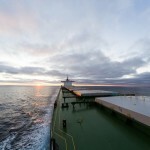 This occurred as capesize freight rates on the Brazil-to-China route on Wednesday hit the highest level since September 2015 for the second time this year following a surge in fixtures. Globally, there were 42 capesize spot charters in the week to Wednesday, compared with around 20-25 a week in December, chartering data on the Reuters Eikon terminal showed. “Rates may tail off a little before Chinese New Year on Jan. 28,” the broker said. However, freight rates could hold around the current levels or even rise as they sometimes have in the previous years as charterers remain active despite the holiday, a Shanghai-based capesize broker said. “The market is good, especially from Brazil where rates are at the $16,000-per-day level,” the Shanghai broker added. Rates for the Colombia-to-Asia route are higher at $19,000-$20,000 per day. “Rate levels from Brazil have strengthened as a sudden urge for prompt tonnage have cleaned out most of ballasters (empty vessels),” Norwegian ship broker Fearnley said in a note on Wednesday. An informal broker’s poll of nine ship brokers and owners on Thursday forecast daily capesize earnings of $8,500-$10,000 per day in the first quarter this year. That compared with average earnings of $4,100 per day in the first quarter last year, data from shipping services firm Clarkson stated. 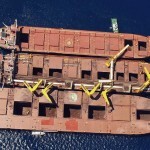 An ongoing traffic jam of around 300 capesize and panamax vessels in China’s Bohai Bay has helped tighten the amount of available tonnage and disrupted future sailing schedules. 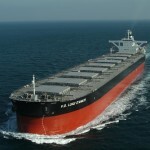 Charter rates from Western Australia to China rose to $5.87 per tonne on Wednesday, up from $5.37 per tonne last week. Freight rates for the route from Brazil to China surged to $14.07 per tonne on Wednesday, the highest since September 28, 2015, from 12.03 per tonne last week. 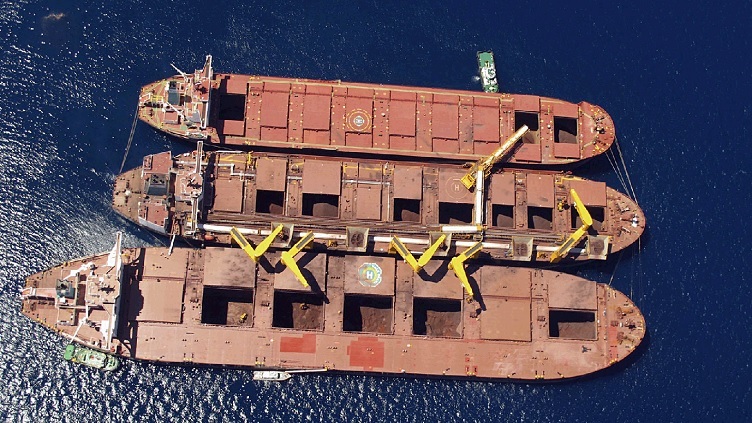 Charter rates for smaller panamax vessels for a north Pacific round-trip voyage slipped to $5,673 per day on Wednesday against $5,738 per day a week earlier as the number of empty ships outweighed cargo volumes, brokers said. 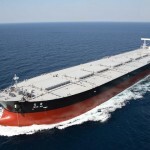 Rates in the Far East for supramax vessels remained steady at about last week’s levels with charterers paying around $3,000 per day for ships from north China to southeast Asia, brokers said. The Baltic Exchange’s main sea freight index climbed to 952 on Wednesday from 894 last week.